QUEEN CREEK, Az. 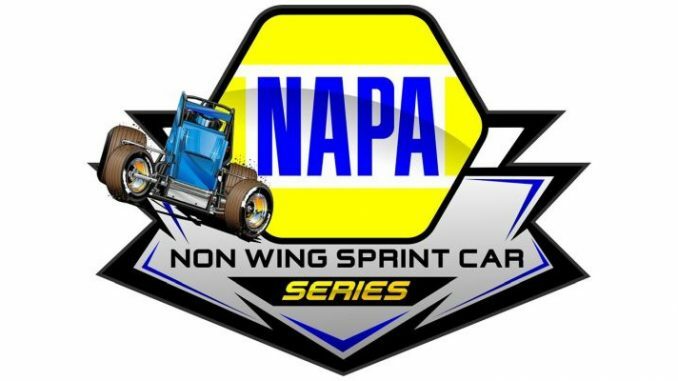 (November 24, 2017) — Kyle Shipley won the NAPA Non-Wing Sprint Car Series portion of the Copper Classic Friday night at Arizona Speedway. Nathan High, R.J. Johnson, Matt Lundy, and Zack Madrid rounded out the top five.